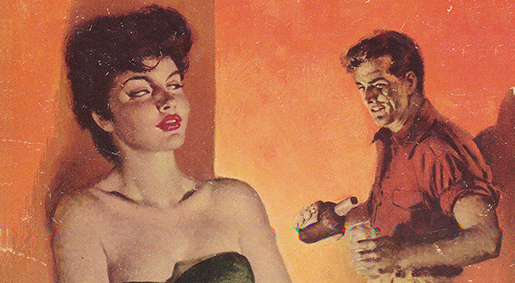 Back in the fifties Ian Fleming had a hard time selling the rights for his novels abroad. Apparently USA and Sweden were the only countries who decided to release Casino Royale at an early stage. And this was after Fleming had worked hard to get a publisher in America. In early June 1954 Ian Fleming sent the manuscript for Moonraker to his publisher. He also sent a letter to his US publisher saying that he was not sure about his latest story of James Bond but that it should make a good film. 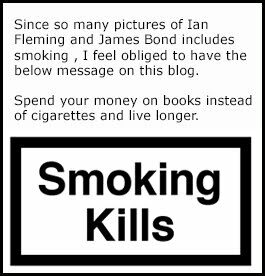 Ian Fleming was dreaming of making a fortune of the James Bond books but at this stage he hardly made any money of them at all. Casino Royale had been released a year earlier and so far the book had been reprinted twice and sold over 8 000 copies and that had given Fleming a salary of £325 8s. 5d. In the US the book had sold even worse with less then 4 000 copies sold of Casino Royale so far. Now everybody know that its hard for a new writer to hit the market. But for the amount of work Fleming had but into these books his earnings was poor. But then he was asked by the American Popular Library to have Casino Royale released as a paperback under the name YOU ASKED FOR IT and for this Ian Fleming would be paid $2,625. Fleming was told that the Americans would not know hot to pronounce "Royale" and that if he was not satisfied with You asked for it he was free to come up with a new title. Fleming did so but he was not happy about it. "How about THE DOUBLE-O AGENT or THE DEADLY GAMBLE? he asked but added "But please don't worry about it either way". 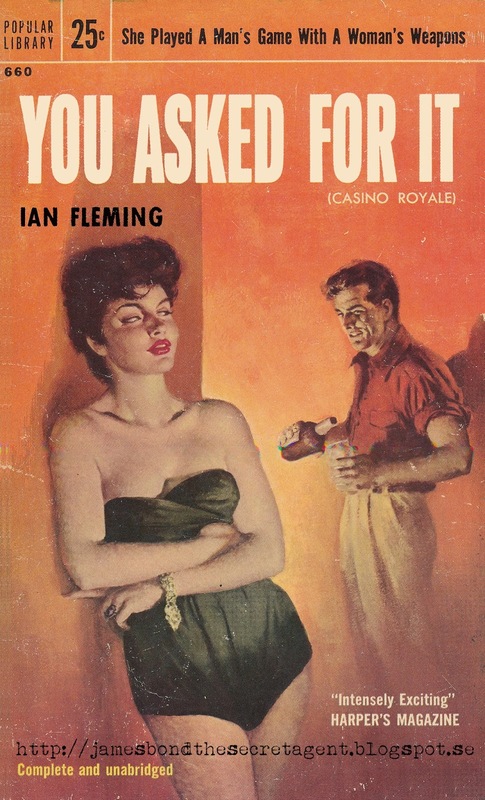 And in the end the US publishers decided to go ahead with the You asked for it title and at the same time making the paperback a must have in any Ian Fleming collection. Bellow you can see my copy of the book. If you have not already bought Casino Royale by Ian Fleming this is the time to do so. Please use the link below if you like this blog.